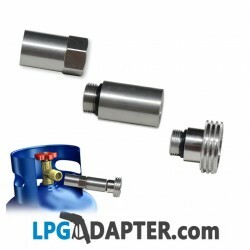 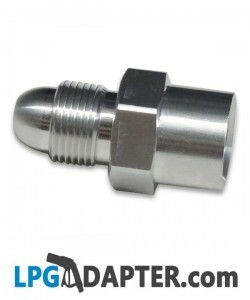 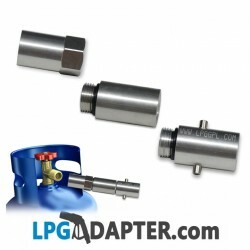 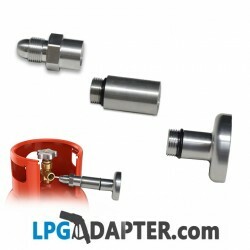 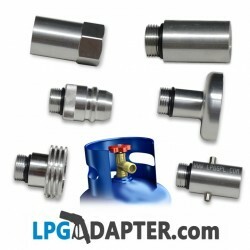 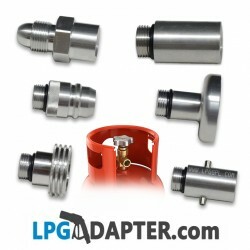 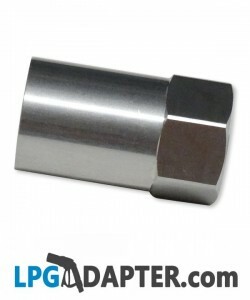 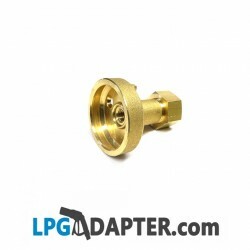 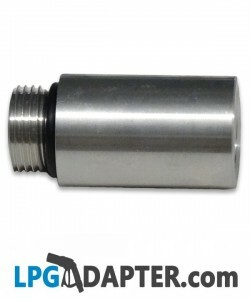 Use this LPG POL to ACME Propane adapter to fill up gas cylinders at Autogas stations in Western Europe North America USA and Australia. 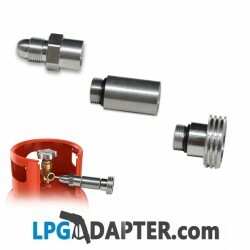 POL UK Bottle TO EURO connector Spanish. Use this to refuel propane LPG orange cylinder gas bottles, from Calor, BP at autogas pumps in Spain and Portugal using Euro nozzle filling gun.